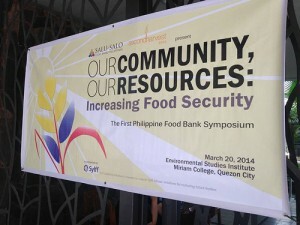 Second Harvest Asia held the first food bank symposium in the Philippines, Our Community, Our Resources: Increasing Food Security, on March 20. 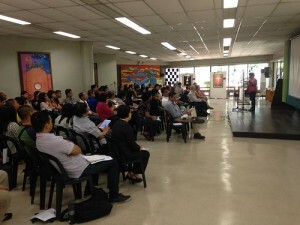 We had more than 100 participants from different organizations such as the Department of Social Welfare and Development, De La Salle University, and Japan Foundation. The event was big success and here is the program of the event. Here below is our program and presenters. Each thematic discussion includes a presentation and a Q&A session. Responding to disasters: Problems encountered. Lessons learned. 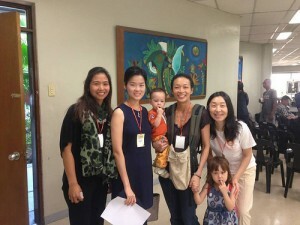 Building a business model for Food Bank Philippines. Automatic translation provided by Google Translate.